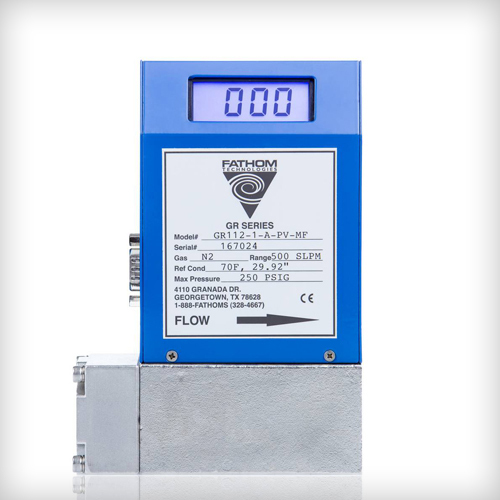 Flow meters and flow controllers with optional ranges of 0-100 sccm up to 0-20 slpm and optional flow rate display. Gas flow passage / wetted material is steel. 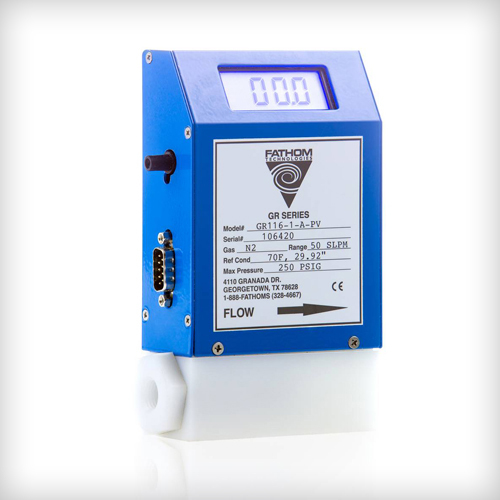 Flow meters with optional ranges of 0-500 slpm up to 0-1000 slpm and optional flow rate display. Gas flow passage / wetted material is 316 Stainless Steel. 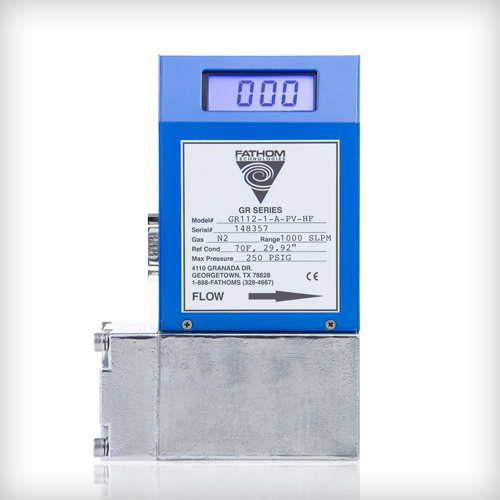 Flow meters and flow controllers with optional ranges of 0-100 slpm to 0-500 slpm and optional flow rate display. Gas flow passage / wetted material is 316 Stainless Steel. 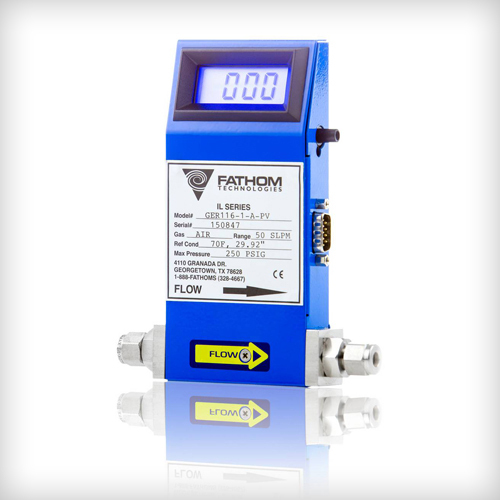 Flow meters and flow controllers with optional ranges of 0-10 sccm up to 0-100 slpm and optional flow rate display. Option for gas flow passage / wetted material is Delrin® or 316 Stainless Steel.